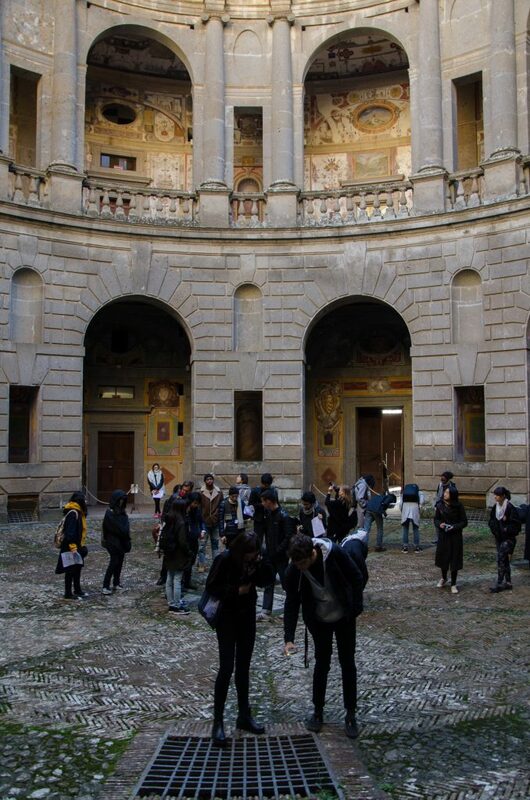 Too early in the morning,we have met at the piazza di Sant’ Andrea della Vale to board onto our bus. With a few minutes to spare, we got something to drink at the coffee shop next to our bus, and set off for our last field trip this semester. Our first stop was Caprarola. 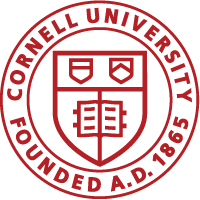 Having sketched and drawn the structure in previous courses at Cornell, notably in the drawing course thought by Andrea Simitch, it was quite a familiar site, that we have finally had the chance to walk through in person. 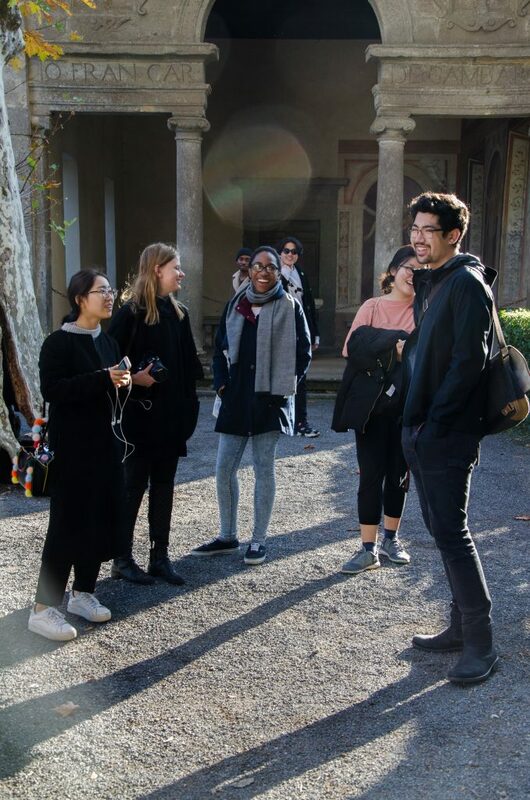 Amazed by especially the context, the small town of Caprarola that houses the Villa Farnese, we eventually walked through the street on axis with the villa, in order to get the experience of the perspective that was sought out in the past. 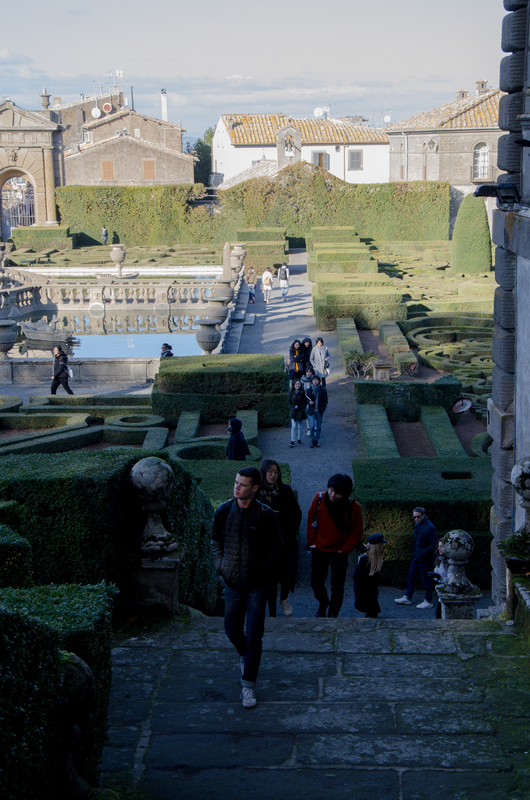 Amazed by its circular courtyard and underground spaces, we went out into the garden, only to rediscover the secret garden and casino, accessible through a path in the woods behind the more representative garden adjacent to the villa. 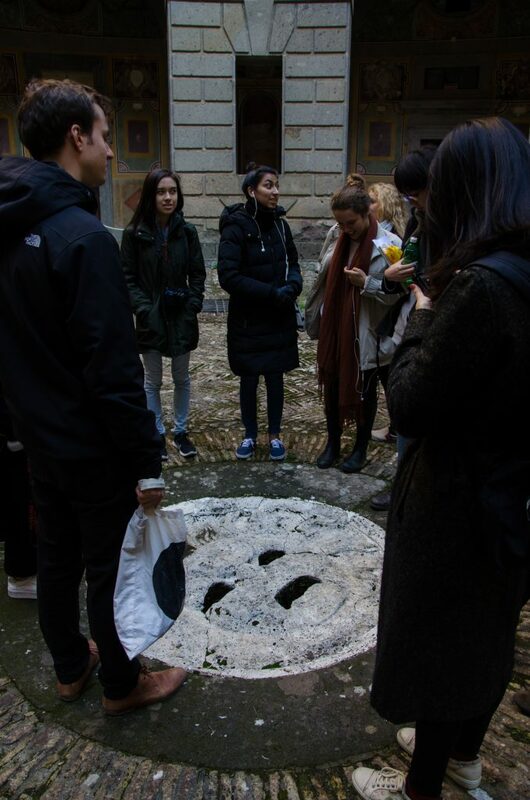 Having elaborated on the layout and history, we embarked on our bus again and were driven to the Villa Lante, perhaps my favorite among all of the villas we may have visited in the past. Built and designed on a human scale, this cute Villa even though grand in its appearance, was quite small in scale, which made at least me feel almost at home. Compared to for instance the enormous Villa d’Este which we have visited, this was a quiet and cozy retreat away from Rome, while still elevated to a certain level through its decorations, fountains, materials and so on. 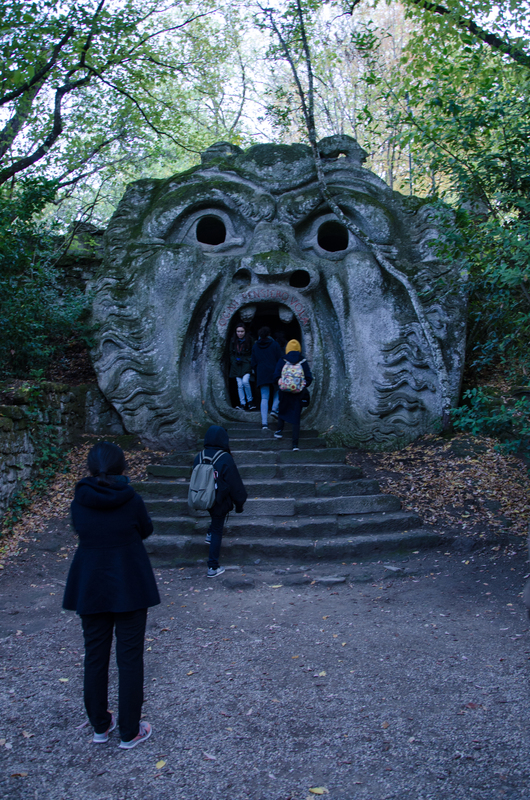 After a short lunch break we continued on to our last destination, the Gardens of Bomarzo famous for its sculptures and depictions of monsters. Having had fun commenting on certain creatures and on the amusing depictions of dolphins in renaissance, our bus has deposited us later that evening, back in Rome close to home.